So you need vibrant, digitally printed labels, without the headache of restrictive minimum order quantities, printing plate costs and changing quality on every order? You’re in the right place…but before we get ahead of ourselves here’s how thing work from here on in. You would have seen or spoken to one of our sales consultants who suggested a size, material and finish (Varnish or Laminate) for your label going forward. If you are happy with the price you will choose a quantity that suits your requirements and you place an order. Handy hint: Prices are volume related, so the more you order the cheaper it gets ! Handy hint: By choosing one of our existing die sizes you save the cost of a new die which could be as high as R3500.00 as a once off cost. 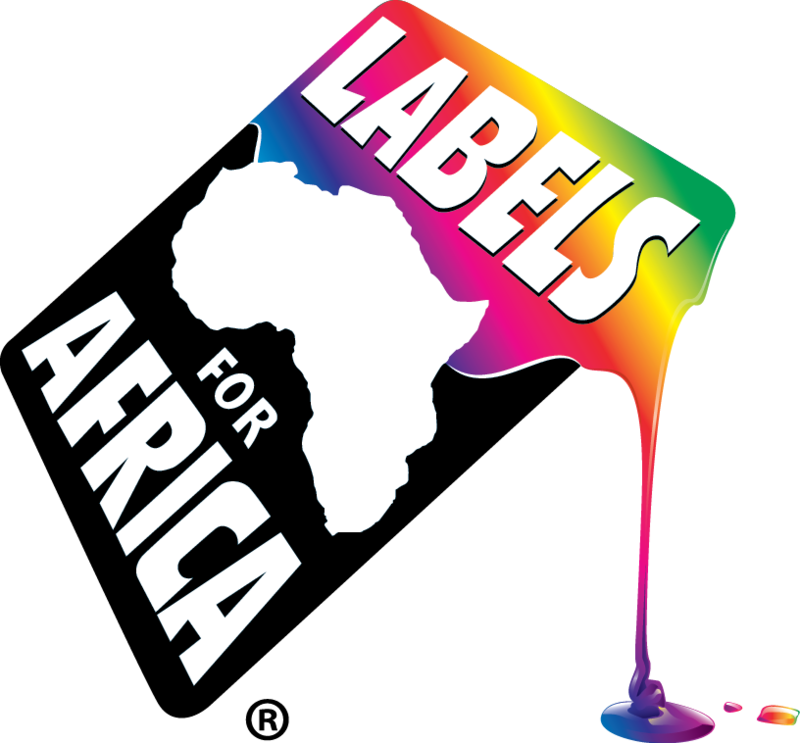 Handy hint: We’ll print any quantity of label…BUT we have a minimum order quantity of 250 labels per variant. Before we can start printing we need to sort out your artwork. Option 1: We design a label to your specifications. For this we need a design brief, which you will sit and cover with your consultant, think of this as a roadmap for the designer to work with, to get to exactly what you are looking for. If you have any images or logos, fonts etc this is when this will be specified. Of course taste is a very personal thing so be as specific as you need. Rather too much information than too little. If you have labels that you’ve seen on a product or in our sample packs, reference these and send us your ideas. We charge a R350.00 design charge per variant/SKU. Design is a slow and tedious process so give us a few days to send it back to you, of course if you have many variants/SKU’s this will extend the process. When you receive your design/s back take a careful look and request any changes, special attention should be paid to spelling and content such as ingredients, instructions and layout. Handy hint: Make sure you spend as much time as you need on your changes, we’ll charge you R150.00 for a design change so make sure you change everything in one session. That way you save money. Option 2: You have existing artwork and would like this replicated, easy, but we need it in a certain format to be able to get it print ready. Because there are so many design packages on the market we’ve found that a High Resolution PDF works best. Please make sure all Fonts are converted to Curves/Paths to avoid us having Font substitution problems and incurring design charges. Handy hint: Remember we make use of a CMYK print process, so if you have a specific pantone colour you’d like to use ask the consultant to look at the colour chart for the best CMYK match. Digital and Flexo are vastly different print processes and there are certain colour we cannot match exactly. Once we have digital approval (this means you are happy with the electronic proof / design and acknowledge this on email), we move on to a physical proof. We schedule time on our press to produce a printed version of your design for final sign off of changes. To avoid delays this is normally on Semi Gloss paper, which is our most common substrate. This is a unique offer because unlike other printers we will give you a print produced on the actual press, not a desktop proofer. This simply means that what you see on the proof is what you’ll get as your final product. A point to note: The physical proof will be un-finished, this simply means that it will not be die cut or have the varnish layer or lamination of the final product. If you are happy with the physical proof, you will sign it off and then we’re ready to roll. Handy hint: The design phase could take days or weeks, depending on how fast we can get you to a design you like. With all the approvals out of the way, we move to production phase. Your order now gets planned, printed, finished and rewound in our plant in JHB, because of geographic differences, we work on a set of lead times per region to allow for couriers. Handy hint: As you can see there are quite a few steps to get through before we can start printing, so make sure you have sufficient stock from your existing supplier. As much as we’d like to have you on board, we certainly would hate to have your production standing, because we’re still trying to agree on a design. The good news: Once you’ve been through the initial artwork and approval phases, your job becomes a re-order. This simply means approved artwork is already in place and all you need to do is place an order, check the price and await delivery, which should be in the lead times quoted above.